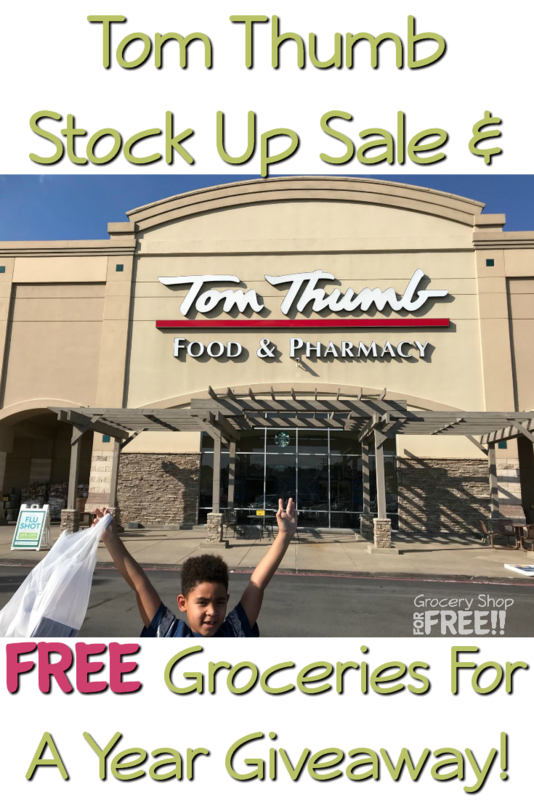 Tom Thumb Stock Up Sale & FREE Groceries For A Year Giveaway! 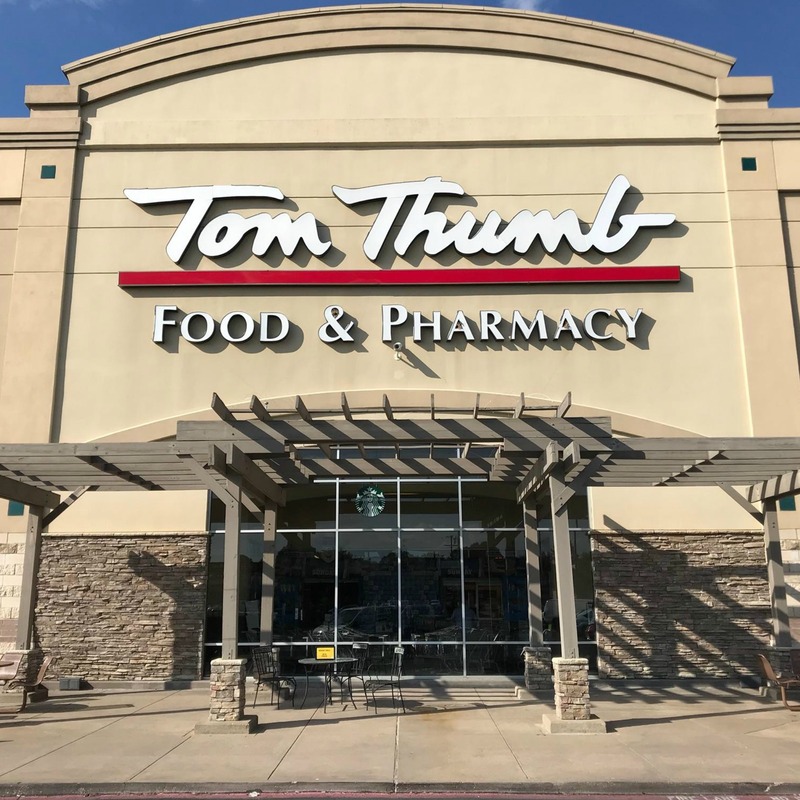 You are here: Home / Sponsored / Tom Thumb Stock Up Sale & FREE Groceries For A Year Giveaway! The best time to shop for staples and things like school lunches, snacks, and after school snacks are during a great sale. That’s when you can really stock up on things you need to have on hand all of the time. When a store has a stock up sale, it’s time to take notice and get down to business. With that in mind, Tom Thumb is having a stock up sale AND an awesome giveaway! They asked me to share it with y’all, so I am – this is a sponsored post written on behalf of Tom Thumb. Have you ever been to a Tom Thumb Stock Up Sale? That’s the best time to shop! Have you downloaded the Just For U app? It’s Tom Thumb’s store app and it has offers in it – you guessed it – Just For U! So, along with the sale ads, digital coupons, and all the info you’d ever need about the store, you also get offers that are Just For U! Done? Great! 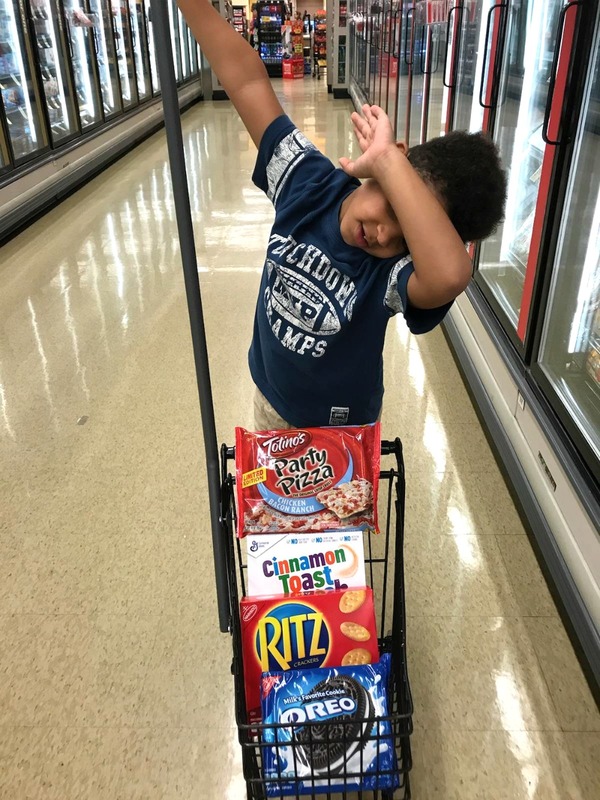 Shopping at Tom Thumb during the Stock Up Sale means you can get all your favorite items from General Mills, Coca-Cola, Kraft and Nabisco at a great value! ● For official rules and details, click here! My daughter and I decided we would take her youngest and see what kind of damage we could do with these products at our local Tom Thumb :). 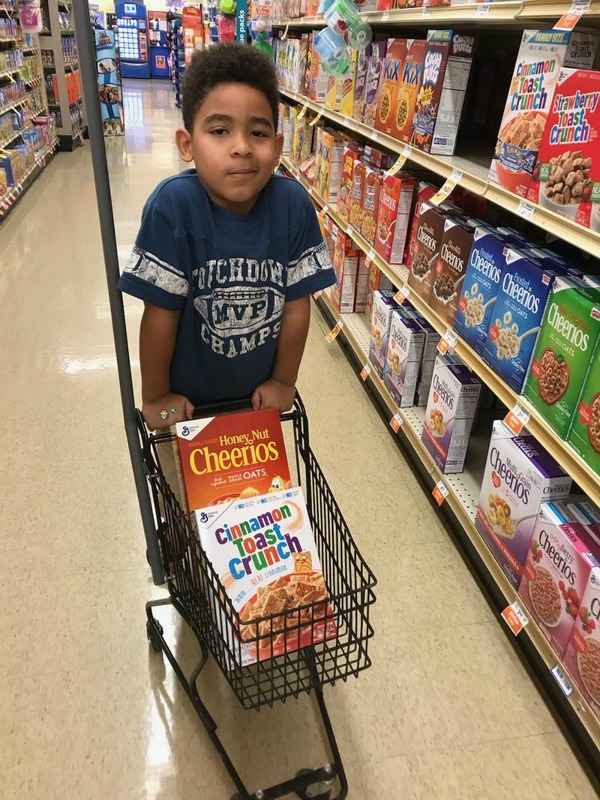 He needed lunch and snacks for school and after school so, we thought this would be the perfect time. He was thrilled with the prospect of showing us what he’d like! 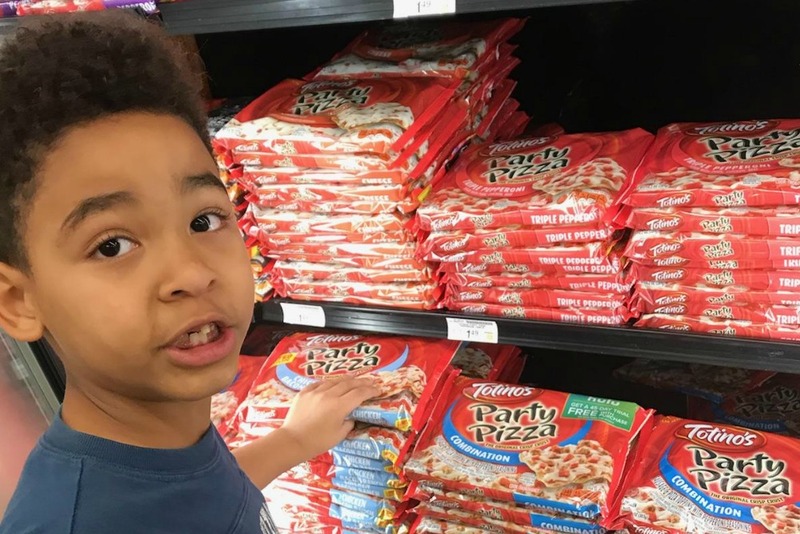 His first stop was, of course, was the Totino’s™ Pizza – my kids loved these and the Totino™ Pizza Rolls when they were young. 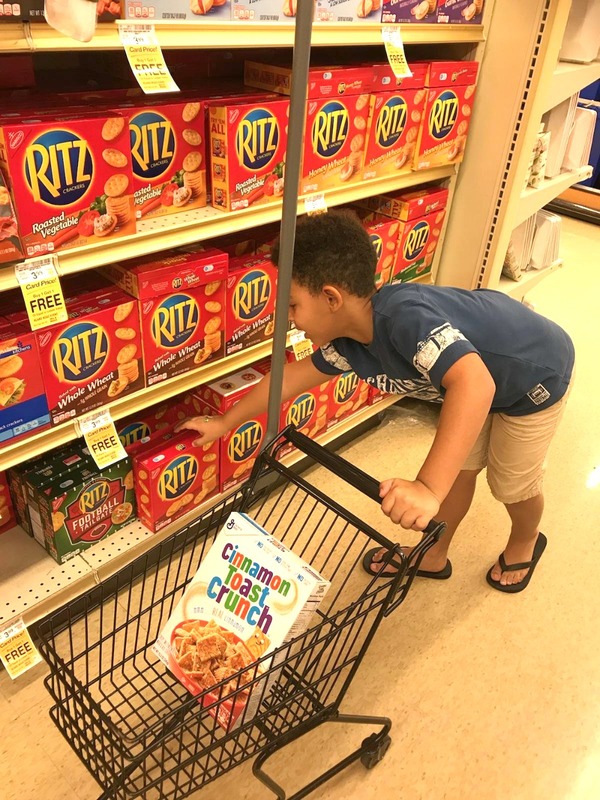 From here it was on to snacks… his favorite, he chose Ritz to make his famous Ritz Cracker Sandwiches… he promised to make me later but, won’t tell me what’s in them!